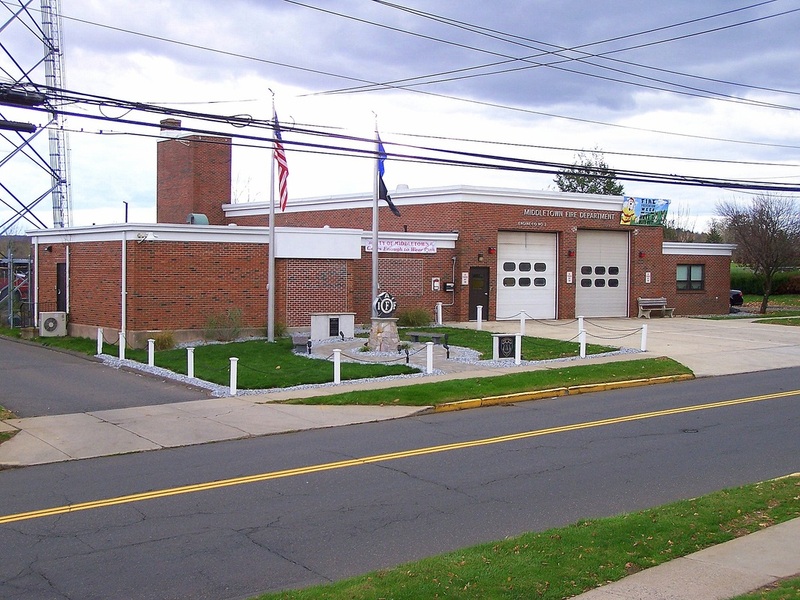 This is the page for the Middletown, CT Fire Dept. They have 2 stations, 4 engines (3 front line, 1 RSV), 1 tower ladder truck, 1 heavy rescue, 1 haz-mat truck, 1 boat, 1 pickup, and 1 shift commander's car. 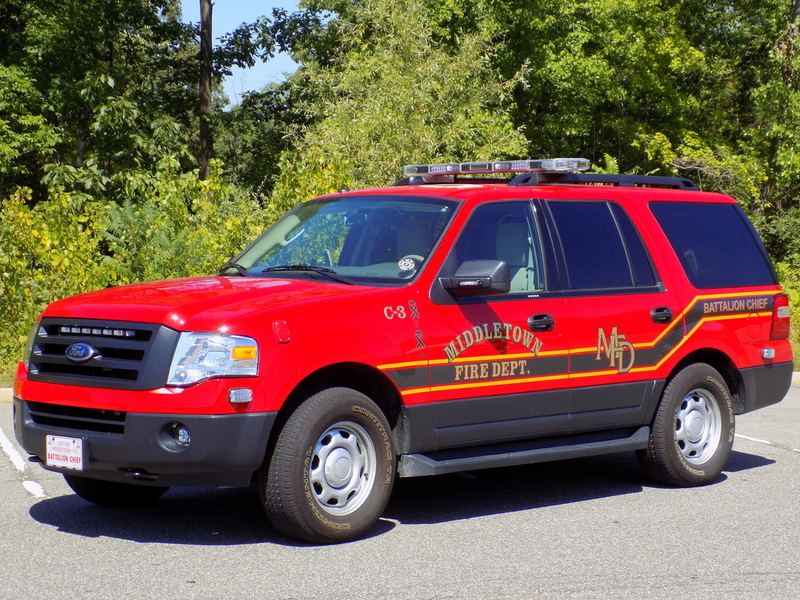 Middletown's Car 3, a 2014 Ford Expedition battalion chief's car. 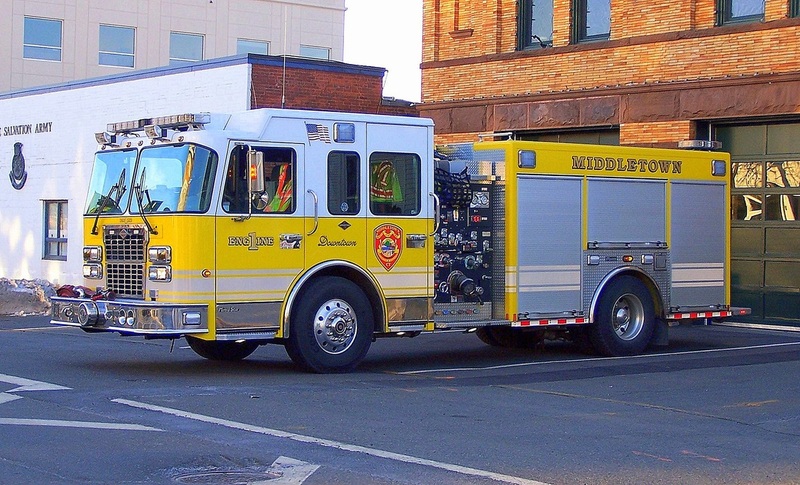 Middletown Engine 1, a 2008 Spartan/Marion (Better picture coming soon). 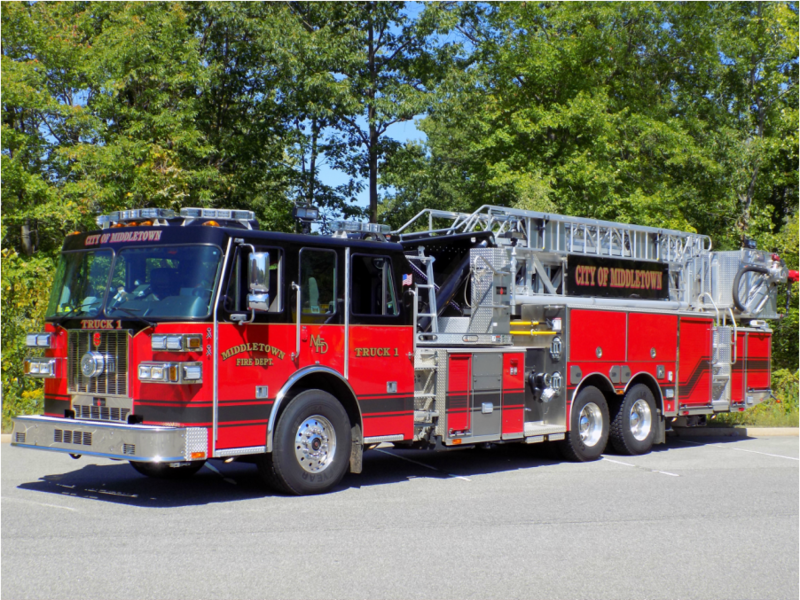 Middletown Engine 2, a 2003 Spartan/Marion. 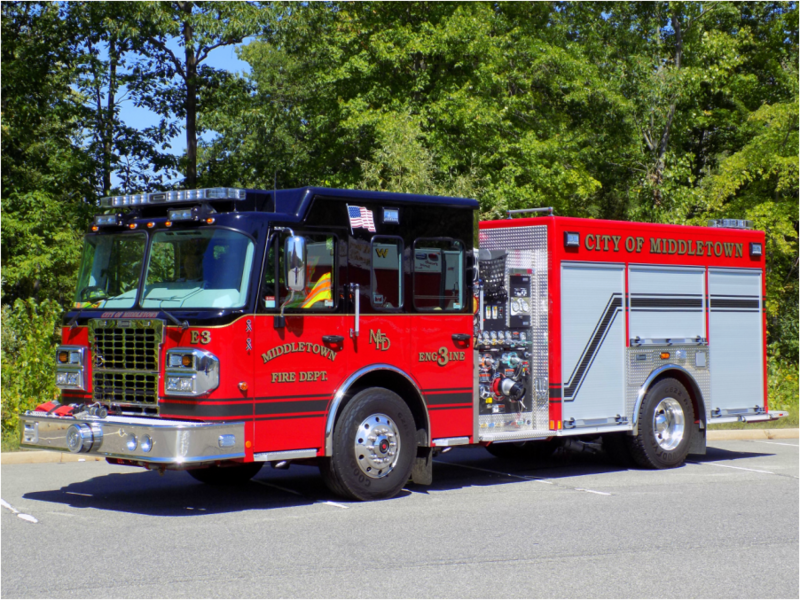 Middletown's Engine 3, a 2015 Spartan/Marion. 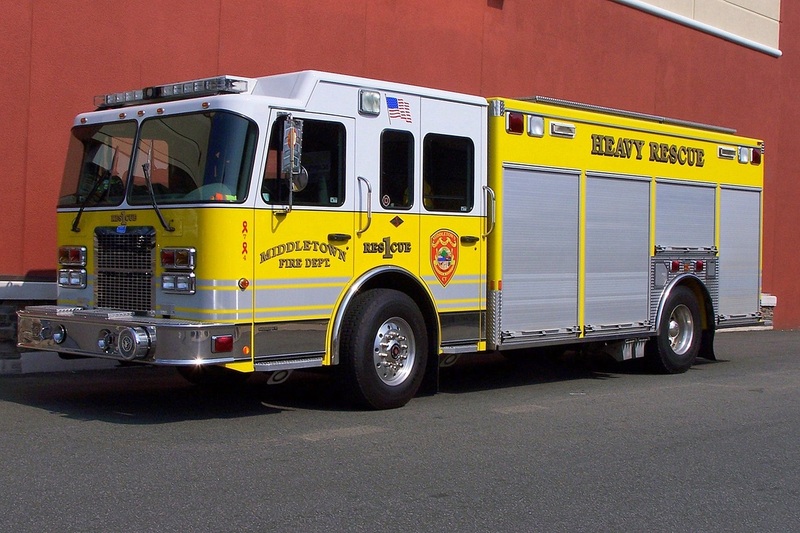 Middletown Rescue 1, a 2007 Spartan/Marion non walk-in heavy rescue truck. 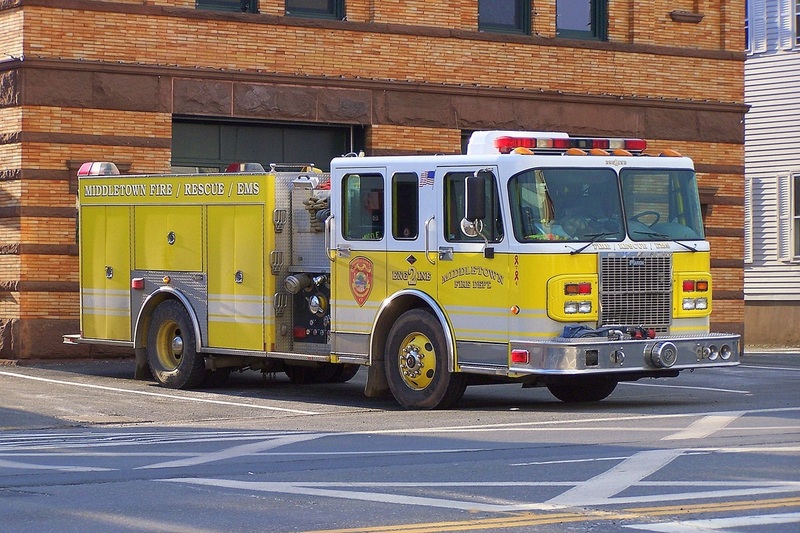 Middletown Haz-Mat 1, a 2005 Freightliner/Pierce Prime Mover. 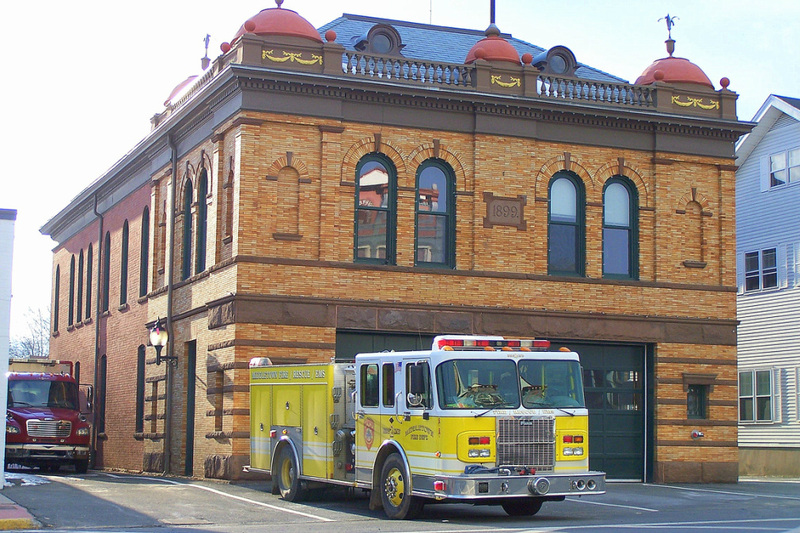 Middletown's historic 1899 firehouse still serving as Station 1, located at 533 Main Street in Middletown. Stationed here are Engine 1, Engine 3, and Engine 4. Note: Engine 2 is stationed at Station 2. Middletown Station 2 at 169 Cross Street in Middletown, CT. Stationed here are Engine 2, Rescue 1, Truck 1 and Car 3.